Social media has completely changed the way people interact with each other. With music becoming an important part of conversations on these platforms, networking sites are tying up with bands and musicians to enhance the music experience on social media. 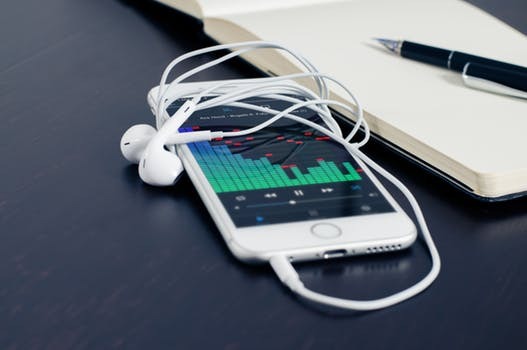 With increasing users now looking for a better music experience online, search engines and networking platforms are innovating to keep up with the latest trends and interests of internet users. Google recently came up with an update, adding popular bands and musicians within relevant search engine results pages (SERPs). Through the update, musicians will be able to post directly on Google via Google Posts enabling them to add personal insights to help guide searchers with relevant information about tour dates, latest releases, and more. The option is the latest extension of Google Posts, which is available to selected, verified users. Similarly, to provide finer music insights, Facebook has signed an agreement with Warner Music, expanding their audio options and house a huge collection of tracks from some of the world’s biggest artists. The update will cover all of Warner Music’s recorded and published music catalogs, which the users will be able to use in social experiences on Facebook, Instagram, Messenger and Oculus. Earlier this year, Facebook had also finalised music sharing deals with Universal Music Group, Sony, and other music giants. After the launch of its sound collection library, to further trump the involvement of music on social media, Facebook might build its own music streaming service. For social media marketing solutions, contact Asiacom. 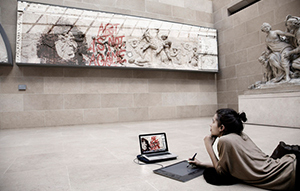 How will the future look post digital renaissance of art?